As ADCOM911 in Adams County, Colo., nears the completed deployment of its public-safety LTE network using 700 MHz Band 14 spectrum leased from FirstNet, the county today announced that it has its first police car operating on the much-anticipated broadband communications system. 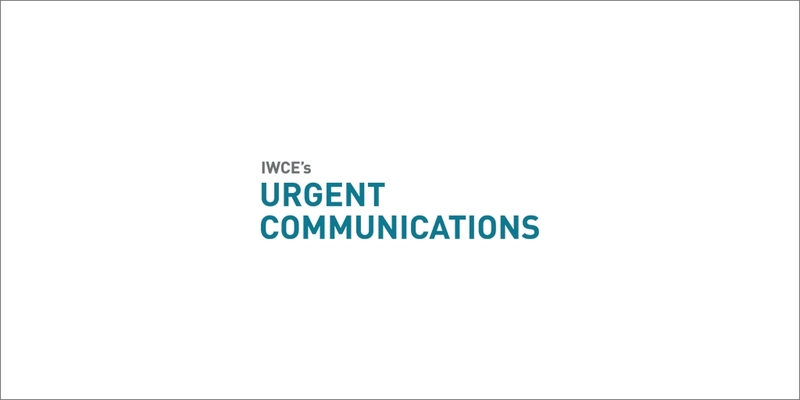 “As of yesterday, we have the first public-safety vehicle up and running on the private LTE network,” Scott Newman, acting director of ADCOM911, said during an interview with IWCE’s Urgent Communications. “We believe that’s the first one nationwide. Even though Harris County, Texas, has some test users using [its public-safety LTE network], I don’t think they have anybody in production mode using it on a day-to-day basis. We now have that. Although ADCOM911 conducted a launch ceremony for the public-safety LTE network in June, the system’s usefulness to first-responder agencies in the Denver area was limited by the fact that coverage gaps existed in parts of the county where LTE infrastructure had not been deployed, Newman said. Today, 14 of the planned 16 LTE sites in the ADCOM911system are online, and the final two sites should be in operation by the end of the year. “Now, the network is built out to the point where it covers the majority of the response area,” Newman said. “We’re excited now, because they’re going to be able to get on and use it. Instead of having to worry about roaming inside and outside of coverage, they’re going to be inside of coverage for 90% of their day-to-day activity. The first vehicle equipped to operate on the ADCOM911 LTE network is a squad car used by the Northglenn police department. Currently, the vehicle can only access the ADCOM911 Band 14 network, but it also will be able to access commercial-carrier networks in the future, according to Matt Hartung, IT manager at ADOM911.